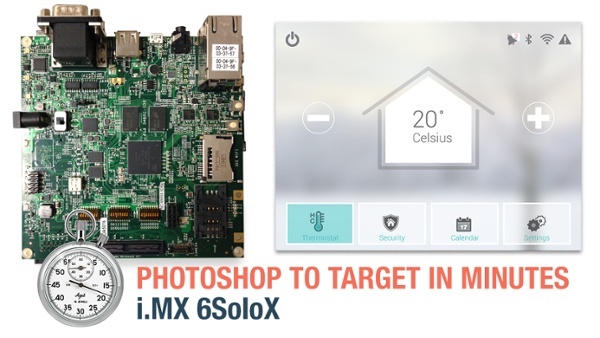 Software to rapidly create rich GUIs for embedded experiences. 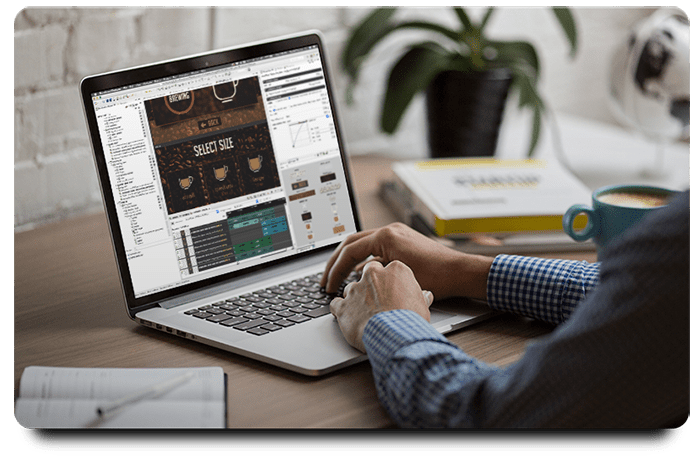 Storyboard is different because it was built exclusively for embedded, by a team of experienced GUI designers and software engineers who recognized that there had to be a better way. Designing, then validating, then going back to the drawing board was wasting too much valuable time, effort and money. Innovation was critical, and going to market with a semi-sufficient embedded touch screen was no longer acceptable. 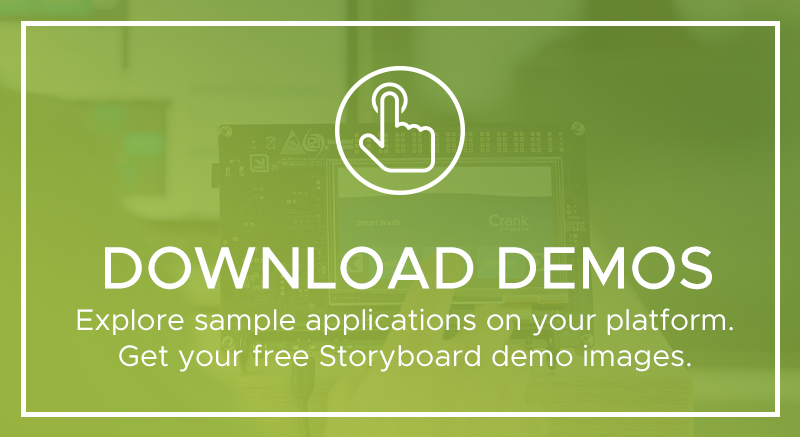 With Storyboard, you can build an embedded application from start to finish in 10 minutes. Start in Photoshop, end on a target device. See for yourself, then try it yourself on a target device with our downloadable free trial. As a designer, you care about the finer details many of us don’t appreciate, until they become glaringly obvious in the final product. Pixels, color, animations, and subtle design refinements are a critical component of high-resolution design and can be kept in check with Storyboard. Think you can’t go deep because Storyboard is so easy to use and navigate? 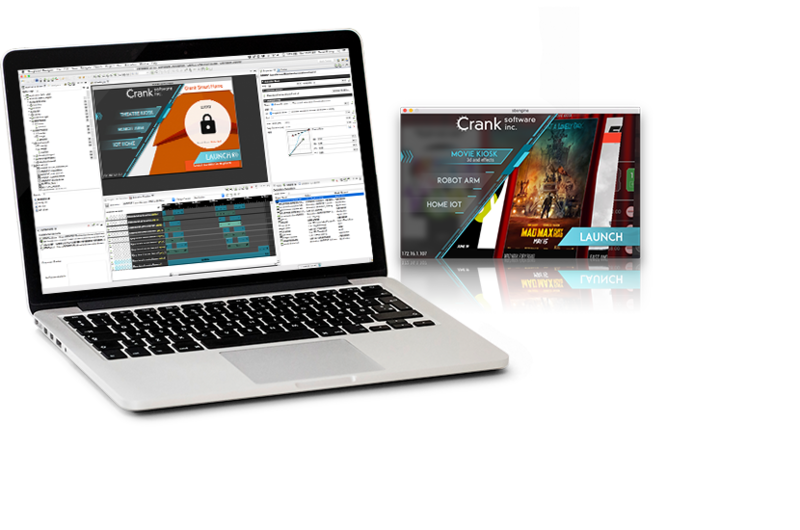 This isn’t your average design tool. Easy to use doesn’t mean light on development possibilities. 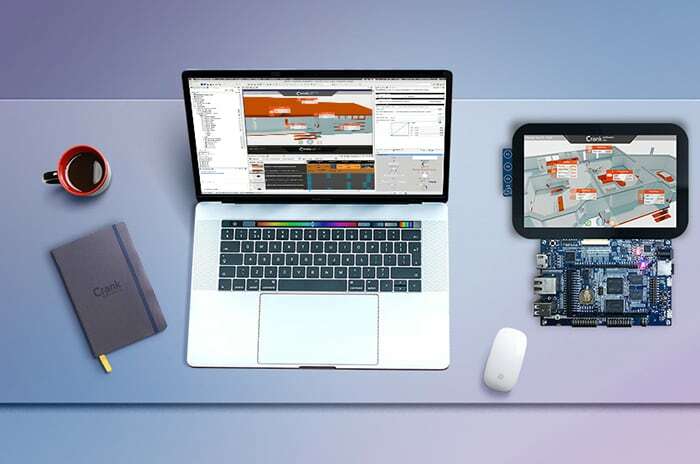 We created the platform-agnostic Storyboard tool to respond to embedded challenges like optimizing hardware acceleration and managing device resources. Create GUIs with Storyboard that are scalable and easy-to-update. From operating systems to silicon platforms, Storyboard was built as a platform-agnostic tool, that also scales as you need so that you don't have to limit your choices. 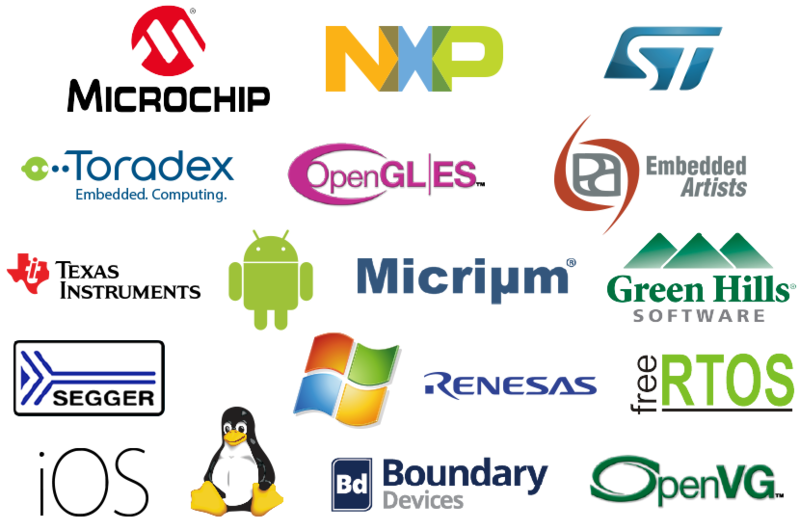 Need help building your next embedded GUI? 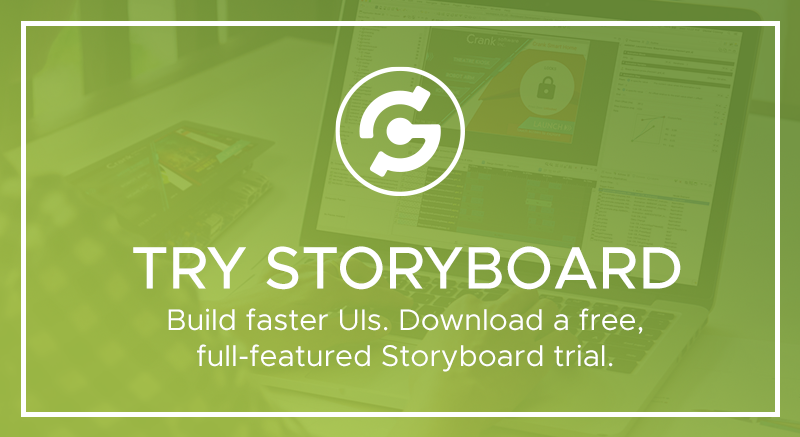 Take Storyboard for a test drive. Let your designers upload a Photoshop file. Add Lua code, refine behavior, and see your application on your target device. How’s that for fast?